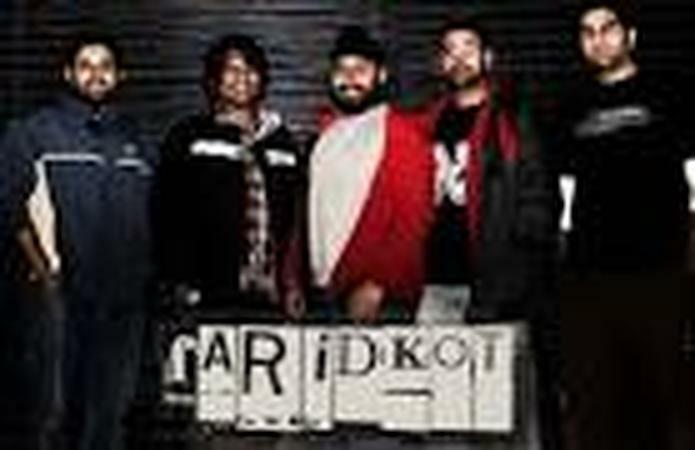 An electrifying band, Faridkot, has performed at over 250 shows alongside artists such as Vishal Shekhar, Kailash Kher, Mohit Chauhan, KK, Shaan, Aditi Singh Sharma, Bappi Lahiri and many more. Imagine bringing this group, full of inspiring musicians in front of your guests on the wedding day. They call their genre Confused Pop and have been hailed as one of the foremost original Hindi Pop­-Rock bands in the country. They recently composed the title track for the Hindi dubbed version of the huge multi ­starrer Hollywood movie The Expendables 3. Their performances will make any reception function, sangeet night or engagement ceremony, an event to remember. Faridkot is a wedding entertainers orchestra based out of Mumbai . Faridkot's telephone number is 76-66-77-88-99, address is Sameer Complex, Saint Andrews Road, Bandra (West), Mumbai, Maharashtra- 400050, India..
Faridkot is mainly known for Entertainment Services. In terms of pricing Faridkot offers various packages starting at Rs 0/-. There are 0 albums here at Weddingz -- suggest you have a look. Call weddingz.in to book Faridkot at guaranteed prices and with peace of mind.